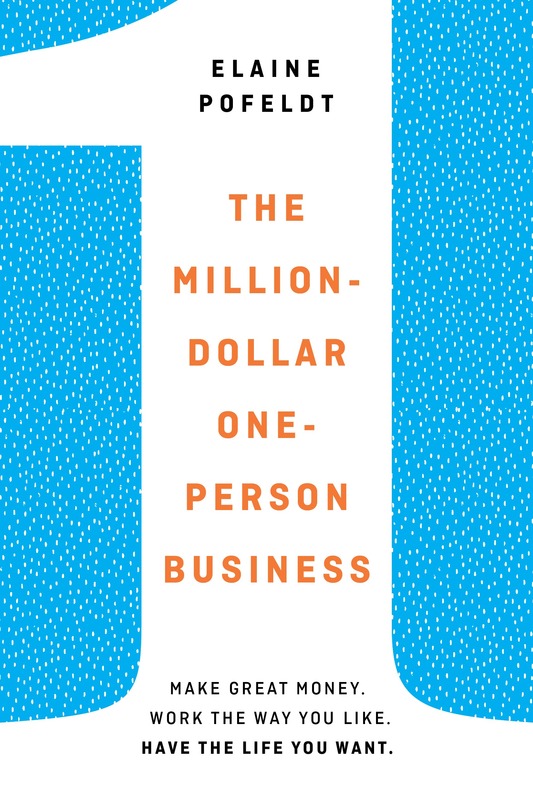 See what people are saying about "The Million-Dollar-One-Person Business"
01.Tim Ferriss blog: How to build a million-dollar, one-person business. Case studies from The 4-Hour Workweek. 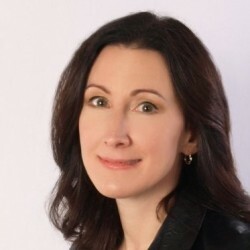 How to build a million-dollar, one-person business. Case studies from The 4-Hour Workweek. Weekly insights from Verne Harnish, author of Scaling Up.